Carnival Cruise Line and International Game Technology (NYSE: IGT) (IGT) have partnered to celebrate the 20th anniversary of the IGT Wheel of Fortune® slot machines, featured aboard all Carnival ships and in casinos worldwide. The World’s Most Popular Cruise Line® and the world’s leading end-to-end gaming company will reward players with free cruises and a variety of exciting giveaways throughout 2016. 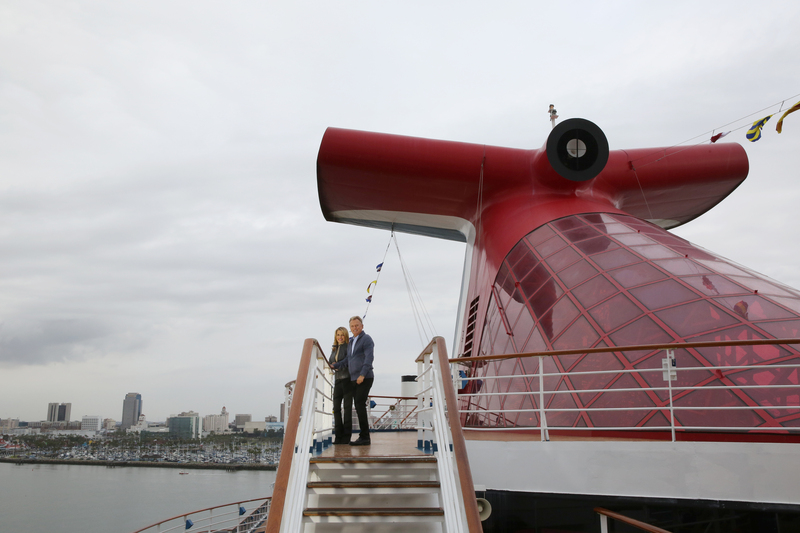 The brands are also partnering with the most successful syndicated game show in television history, Wheel of Fortune, on a first-ever Carnival Cruise Line-themed week featuring an exciting viewer sweepstakes. During 2016, Carnival and IGT’s partner casinos will give away hundreds of free cruises on the Carnival Magic. The winners will participate in the onboard Spin N Sail slot tournament featuring the IGT Wheel of Fortune slot machines exclusively during an eight-day Caribbean cruise aboard the Carnival Magic from Port Canaveral, Fla., in November 2016. The $200,000 prize pool, provided by IGT, includes a $100,000 grand prize to be taken home by one lucky winner. IGT customers across the U.S. and Canada will host qualifying events where winning players are awarded a free cruise for two and an entry into the grand finale $200,000 tournament. “We’re delighted to team up with IGT to commemorate the 20th anniversary of the wildly popular Wheel of Fortune slot machines and provide consumers with a number of fantastic prizes, including the opportunity to win $100,000 in the Spin N Sail tournament,” said Mike Hunssinger Turek, vice president of casino commercial operations for Carnival Cruise Line. 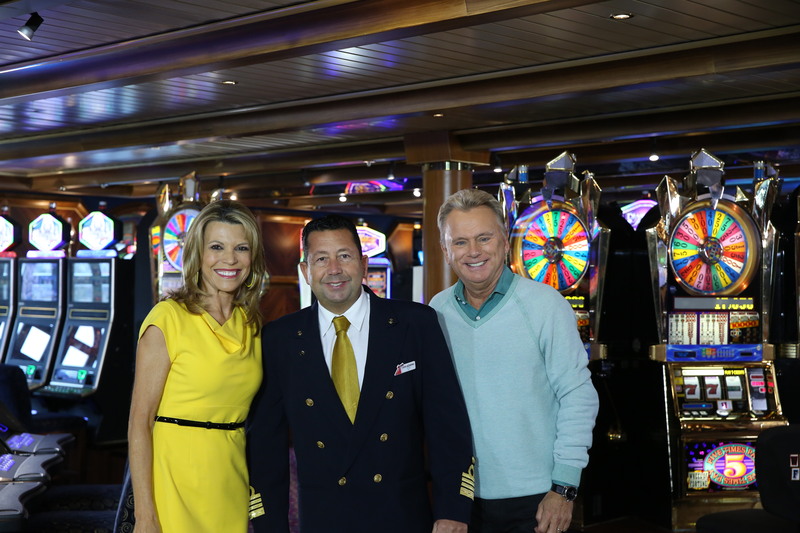 “We’re also excited to offer a variety of special Wheel of Fortune-themed activities on board and be a part of Spin & Sail Week on this iconic show,” he added. 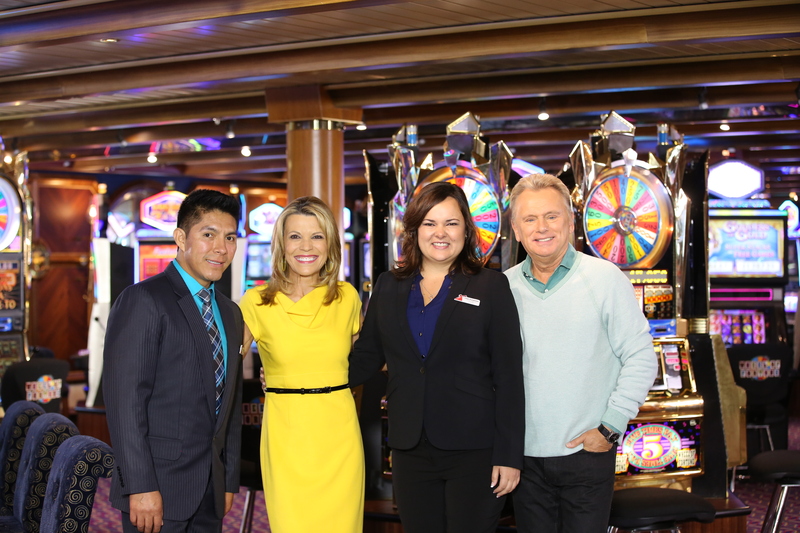 The 20th anniversary Wheel of Fortune slot festivities will also include a “Spin & Sail Week” with five Carnival Cruise Line-themed shows airing this spring on the iconic game show that inspired the slot machine. 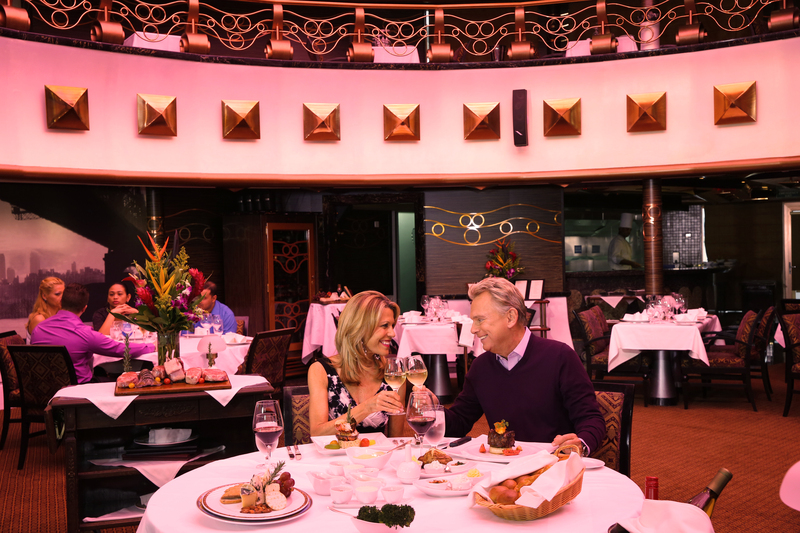 “Spin & Sail Week” airing March 21-25, 2016, will feature a custom, tropical-themed set with high-definition Carnival ship images and footage. Contestants will be able to win Carnival cruises to a variety of exotic destinations including the Caribbean, Mexico, Hawaii, and Alaska. The “Wheel of Fortune Spin & Sail Sweepstakes,” will encourage viewers to watch “Spin & Sail Week” on Wheel of Fortune and enter each night’s bonus puzzle solution at www.wheeloffortune.com. Twenty winning entries will be selected, and the grand prize will be an eight-day Caribbean cruise aboard Carnival Magic to be taken in November 2016 with a guaranteed spot in the Spin N Sail $200,000 slot tournament.